Located on Western Australia’s southern coast, Albany is putting itself on the map to be one of the most popular tourist destinations. 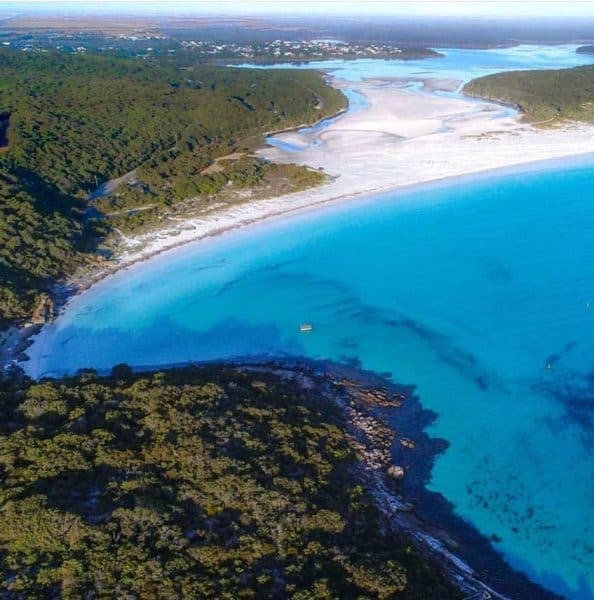 Named the second top Australian town for 2019 by Wotif, this is a must for your travel bucket-list! We’ve compiled a short guide to Albany for you to use during your stay at ibis Styles Albany. Stay with us for affordable, family accommodation located in the heart of Albany. 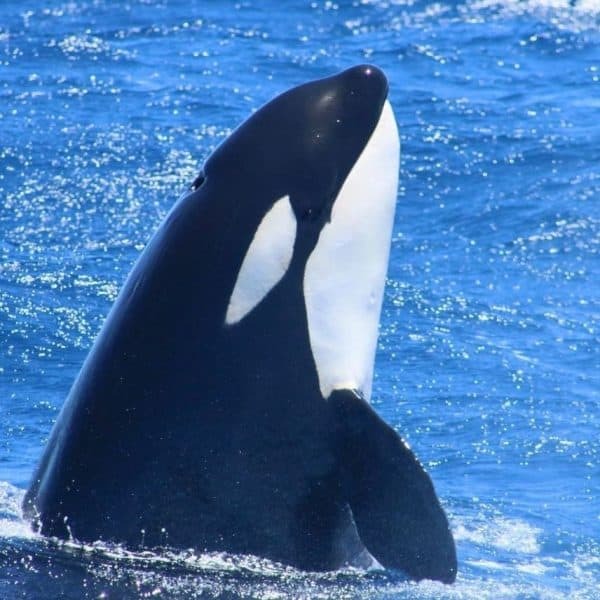 Learn about Albany’s whaling background at Albany’s Whale Museum, built from the remains of a former whaling station, or head out to one of the lookouts between June and October to watch these gentle giants migrate across the coast. Visit the National Anzac Centre to learn about Australia’s involvement in the First World War, then wander through the Field of Light – a glittering field of 16,000 globes paying homage to the Anzacs at Mount Clarence. For more information on the town’s European settlement history, pick up a guide (or two) and follow the five separate Heritage Trails through the town and environs, including the Princess Royal Fortress Trail, the Town Walk Heritage Trail and the Albany Historic Town Trail. With easy, intermediate and difficult grade trails, there’s something for everyone to enjoy. Families – start easy on the Emu Point to Ellen Cove Trail, or try the Lake Seppings Walk through the wetlands (which includes wheelchair access to multiple lookouts). If you’ve been on a few walks before, you might prefer the Mount Clarence Heritage and Granite Trail, the Luke Pen Kalgan River Walk or the Point Possession Heritage Trail. These ones include a few short, steep hills and take up a couple more hours of your day. For the bushwalking enthusiasts, head up to Torndirrup National Park and trek to the peaks – Peak Head is best for those with time constraints, but the 6-7 hour Bald Head Walking Trail provides beautiful, unparalleled views of the coast. The southern coastline of Western Australia is littered with pretty, white-sand beaches, like Shelley Beach and Salmon Holes. The most popular beach in Albany is definitely Middleton Beach, which boasts a playground, toilets, showers, telephones, cafes and restaurants, although Little Beach is arguably the most beautiful, with surfable waves and striking blue waters. Picnic at Cosy Corner, or head on over to one of the region’s many national parks for a day of beach-hopping! Spot the shipwreck at Boiler Bay, or swim out to the ledge at – you guessed it – Ledge Beach. Where to stay? Stay with us at ibis Styles Albany, affordable family accommodation near Albany Beach. Book Now!